Is this the most badass truck in the world!? The 2014 Ford F450 Black Ops has all the bells and whistles making it so tough, aggressive and angry you’ll like it right away. The man speaking about it is definitely excited about all the things this monster truck has on itself. It has a new suspension, better wheels, better engine, tricked out exhaust and it rides stunning. 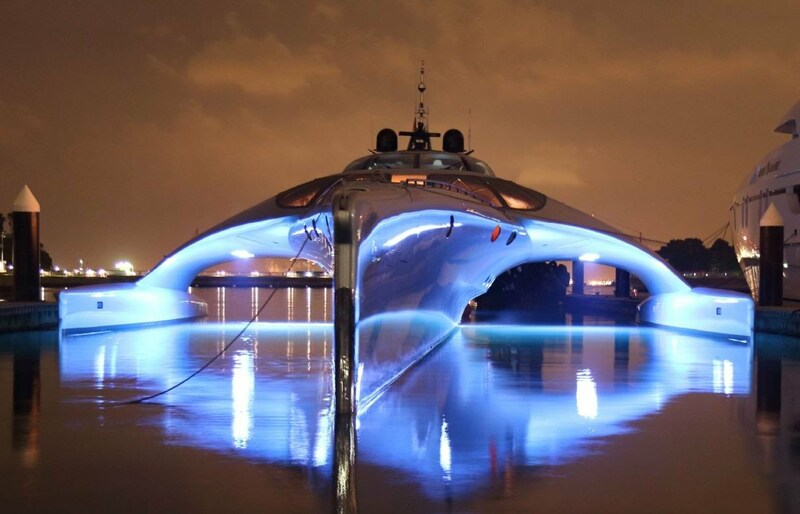 Check Out The Worlds Most Beautiful Yacht – ADASTRA! Lesson 101: Clearing Snow Off Your Truck The Cool Way!